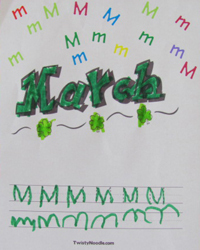 Welcome March! With the seasons changing from winter to spring it's the perfect time to talk about the weather. 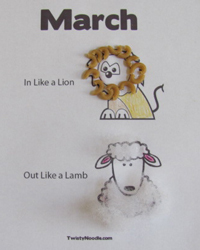 Will March come in like a lion where you live? If it does, I hope it definitely goes out like a lamb! 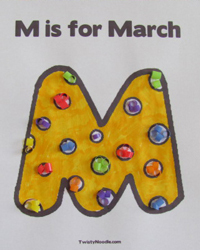 Here are some fun coloring pages to celebrate the arrival of March!